See your home in a whole new light! Palm Beach E&E provides beautifully designed, superior products that help you live a life of ease, beauty and luxury. We all know how important lighting is to putting us in the right state of mind, and Palm Beach E&E always makes this possible: transform your bedroom into a place of peace and tranquillity; keep your kitchen productive, functional and clean; turn your garden into a place of mystery and fantasy- all with the power of the right lighting! 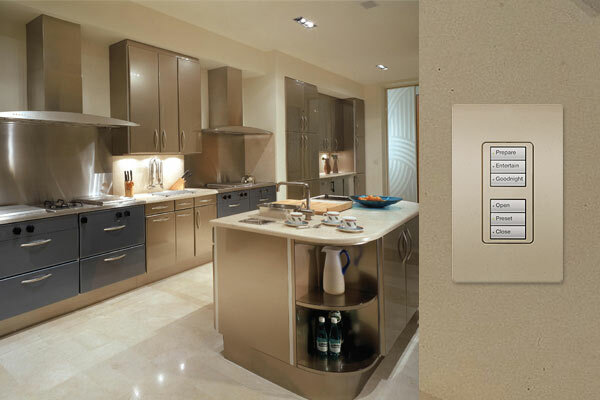 Create the right mood and save energy at the same time while controlling your entire lighting system with the touch of a button. Palm Beach E&E knows how to do this and will help make your home the best place it can be.